Aurora’s Road Trip album wins prestigious music award. We’re thrilled that Aurora’s debut album for Warner Classics — Road Trip — has been announced as the winner of The ‘Klassik Ohne Grenzen’ Prize (Classical without Borders) as part of this year’s ECHO Klassik Awards. The German ECHO music awards are amongst the most important and renowned music awards worldwide. Each year the Deutsche Phono-Akademie, the cultural institute of the Bundesverband Musikindustrie (German music industry federation), awards prizes to honour the most successful and outstanding achievements of German and international musicians. The ECHO Klassik Awards are a major highlight of Germany’s classical music year, and this year’s televised gala event will take place at the Konzerthaus Berlin on 18 October, when the prize winners will receive their accolades. For more information about the ECHO Klassik Awards, click here, and for a round-up of album reviews, click here. 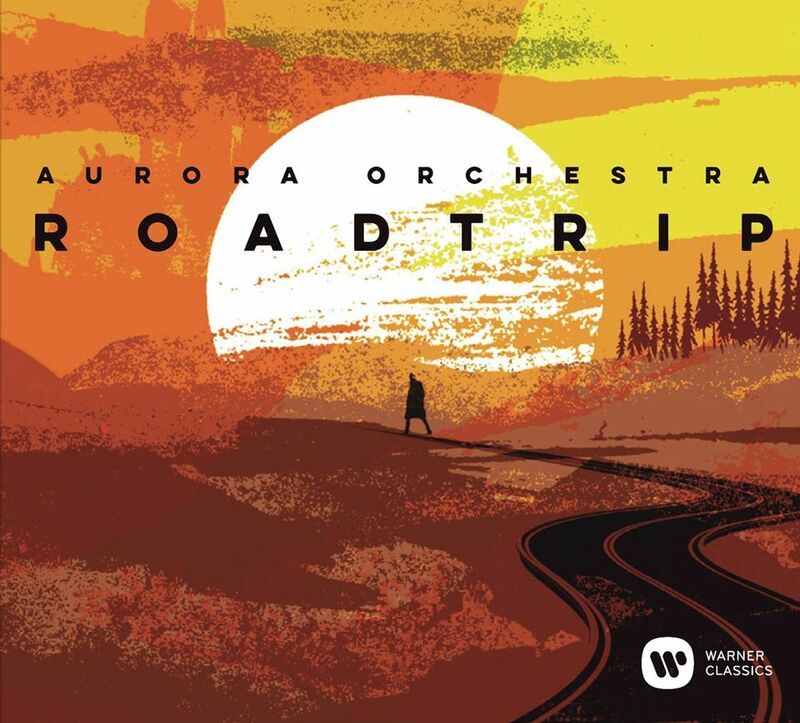 You can purchase a copy of Aurora’s Road Trip album from Amazon or download from iTunes.